You came to the hotel or you’re actually enjoying your stay with us ? 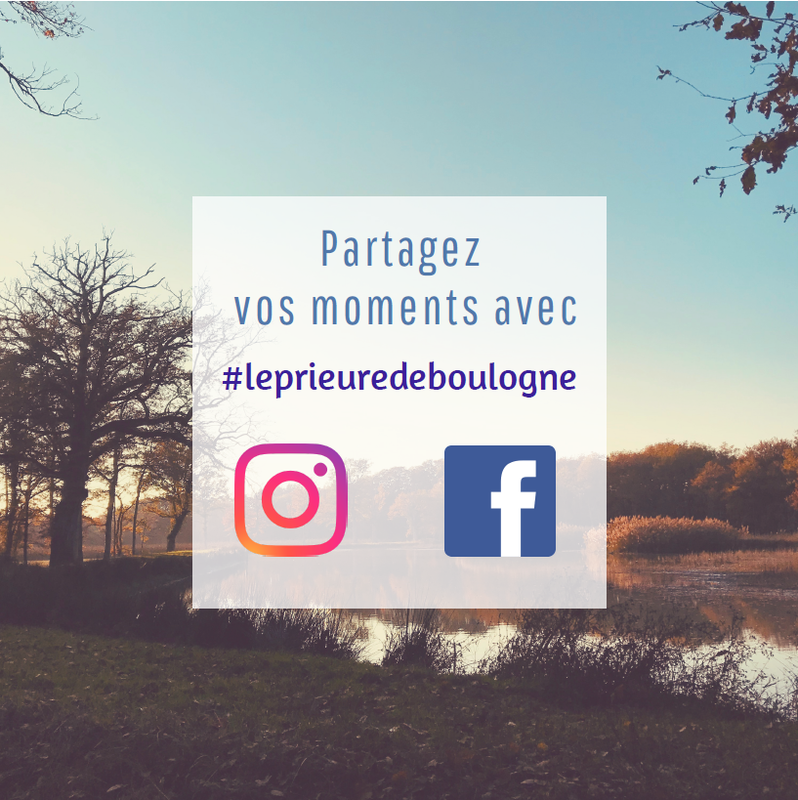 Share your moments at the Prieuré de Boulogne on our social networks ! On Facebook or Instagram, we are waiting for your messages !